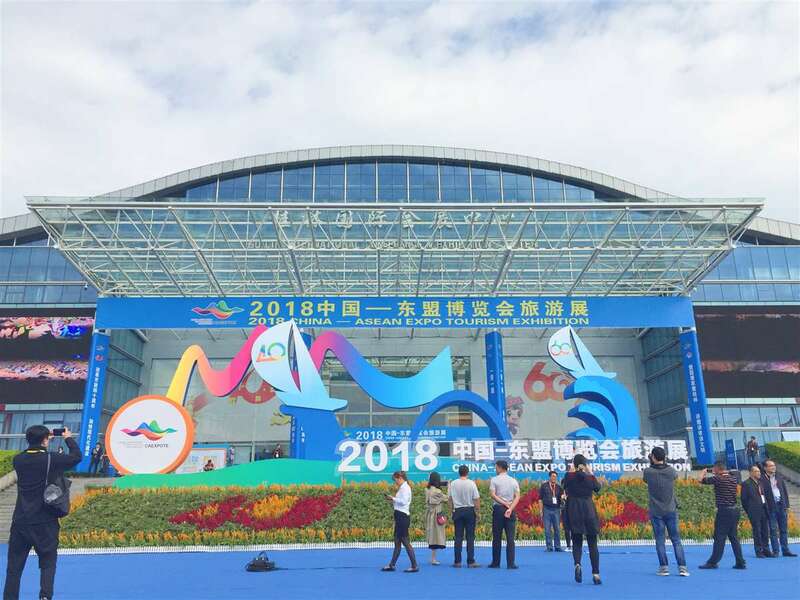 2018 China-ASEAN Expo Tourism Exhibition kicked off in Guilin, south China's Guangxi Zhuang Autonomous Region on 26 October, 2018. This 3-day event is regarded as an ideal platform to boost China’s domestic and outbound tourism in the region. 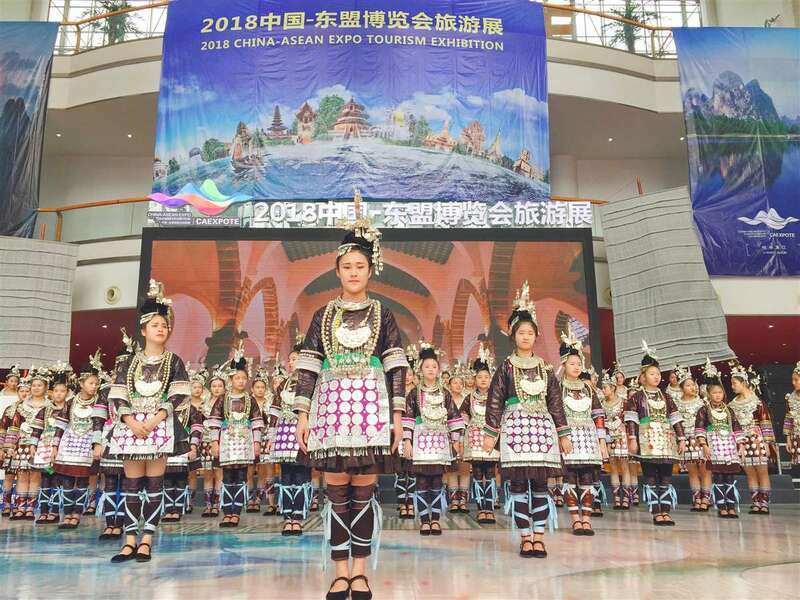 China-ASEAN Expo Tourism Exhibition welcome visitors from all over the world. Ukraine is one of Europe’s last genuine travel frontiers, a nation rich in colorful tradition, warm-hearted people and off-the-map experiences. 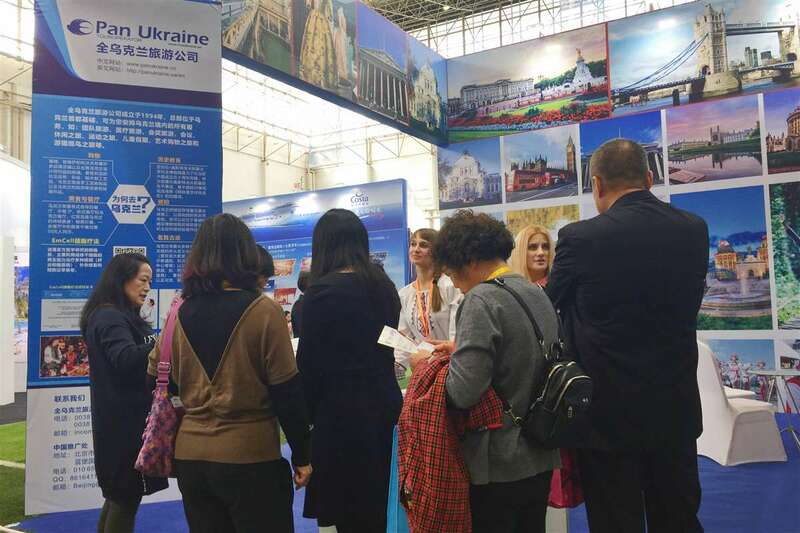 Pan Ukraine, an award-winning tour operator based in Ukraine who participated in the tourism exhibition for the first time, attracted many eyes from visitors. Meanwhile, it is expecting the event to boost its business ties with travel agencies in China, especially in Guangxi. 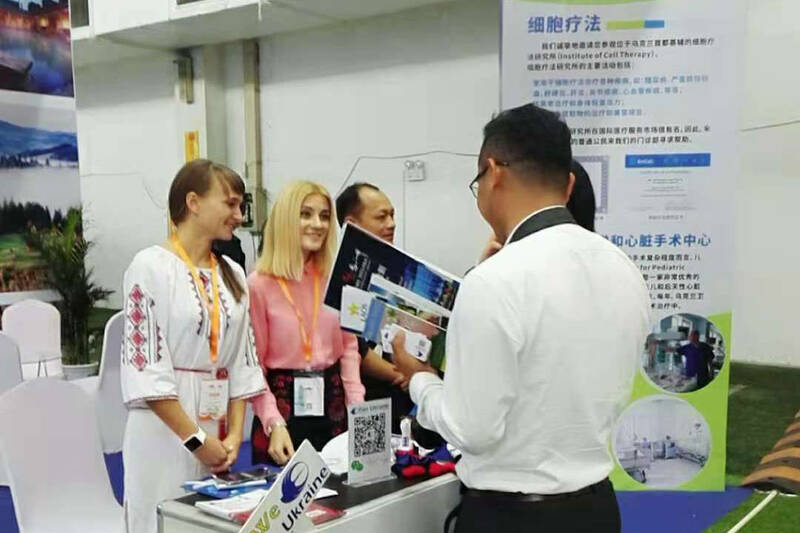 Ukraine aroused the interest of many professional visitors. Many visitors wanted to know more about the service that Pan Ukraine provides. World Travel Online once again took part in this annual exhibition. “Apart from the traditional products in U.S. and U.K., we bring the tourism resources in Africa and Europe to visitors, which is much more popular than we expected before.” WTO’s Promotion Manager said. 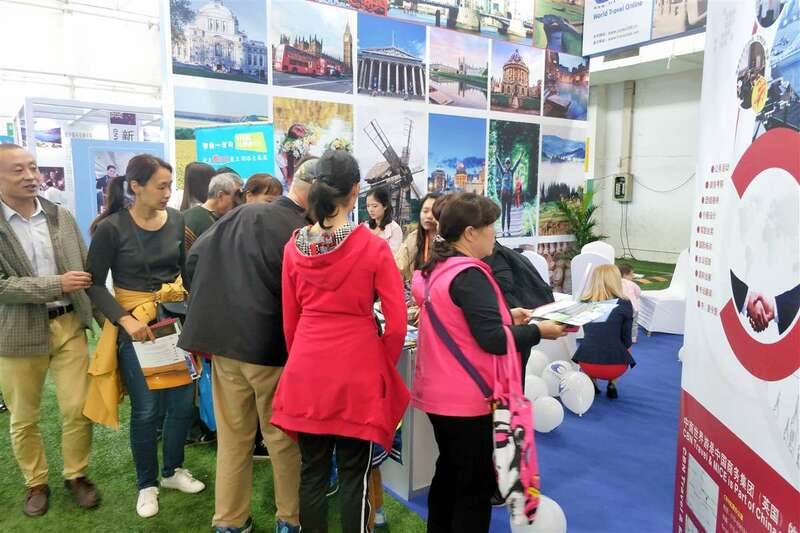 Visitors came to the booth of World Travel Online to find travel inspiration. 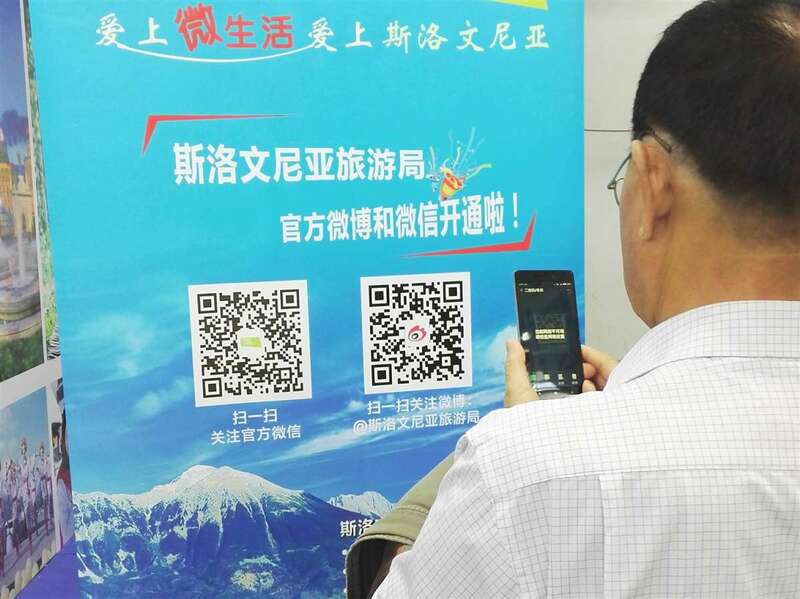 Visitors scaned the QR code to follow the account of social media to know more travel information. As traditional tourism destinations, the U.S. and U.K. still get many visitors’ attention, such as Shopping Malls (Irvine Spectrum Center, Fashion Island, River Oaks District), winter destination (Aspen Snowmass), MICE destination (Bloomington) in the US, as well as service provider( CBN Travel & MICE), heritage site (Roman Baths), Airline Brands (LATAM Airlines), and conference venue ( Central Hall Westminster) in the UK. As for new-booming tourism industry in Africa, visitors were fond of something unique and authentic, such as Mali in Western Africa and Grand Holidays Ethiopia Tours, who provides professional service in Africa. And Chinese travelers like to discover the hidden gems of Europe and embark on an exciting journey into our long history, rich cultural heritage and stunning landscapes. For example, Slovenia in Central Europe and Latvia in Northern Europe.